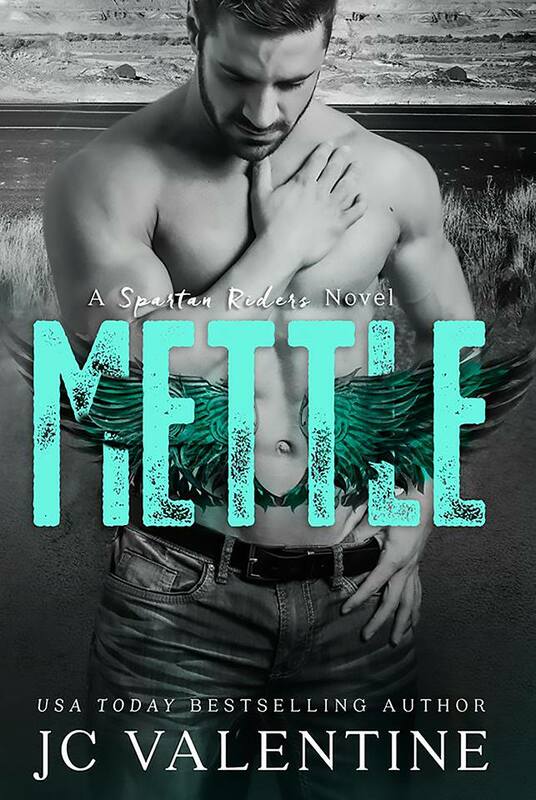 So honored to be able to share with you METTLE, book #2 in JC Valentine’s Spartan Riders Series. Preorder your copy now! Talia McKinnon said goodbye to love the day she signed the divorce papers and moved across the country looking for a fresh start. With work occupying her days and nights, a relationship is the last thing on her mind, until a run-in with a hot-as-Hades, leather-clad biker changes her mind. He’s everything she shouldn’t want but has to have. The problem is, he’s not that easy to catch.